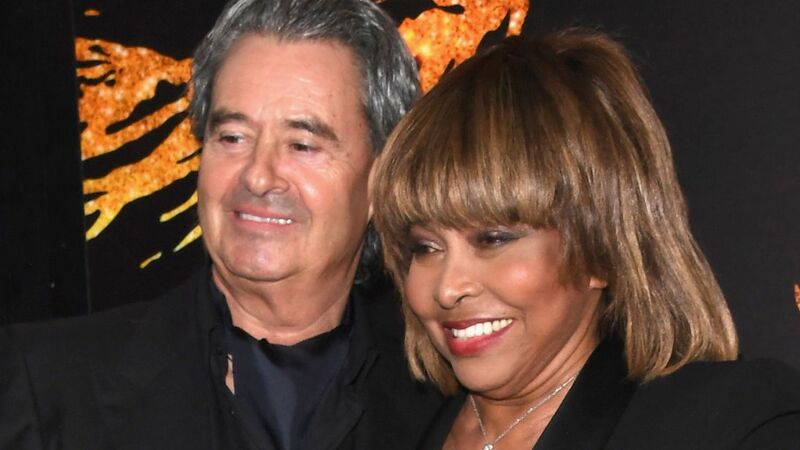 Rock legend Tina Turner contemplated death as her kidneys failed but was given a new lease of life after her husband donated one of his own, the singer has revealed. The American music star, 78, who now lives in Switzerland, thought she was getting back to good health after beating intestinal cancer and a stroke when things took a turn. In a serialisation of her autobiography in the Daily Mail, the What's Love Got To Do With It singer said her kidneys were at 20% and "plunging rapidly" by December 2016. She said she was so ill she was preparing for assisted suicide. "I faced two choices: either regular dialysis or a kidney transplant," she said. "Only the transplant would give me a good chance of a near-normal life. But the chances of getting a donor kidney were remote." However, her husband - German music executive Erwin Bach - stepped in with Switzerland's donor rate remaining one of the lowest in Europe. It would have been unlikely for Turner, who refused to start dialysis as she did not want to "live on a machine", to reach the top of the waiting list. "It wasn't my idea of life. But the toxins in my body had started taking over," she said. "I couldn't eat. I was surviving but not living. I began to think about death. "If my kidneys were going, and it was time for me to die, I could accept that. It was OK. When it's time, it's really time." The reality of Turner possibly dying dawned on 62-year-old Bach when the musician said she signed up to assisted suicide group Exit. "He said he didn't want another woman, or another life," said Turner. "Then he shocked me. He said he wanted to give me one of his kidneys." Following tests to see if Bach was a compatible donor, the transplant went ahead in April last year. It was successful despite Turner being a high-risk patient following heart damage from years of blood pressure. The singer added: "The best moment was when Erwin came rolling into my room in his wheelchair. "He somehow managed to look good, even handsome, as he greeted me with an energetic: 'Hi, darling!' I was so emotional -- happy, overwhelmed and relieved that we'd come through this alive." Bach is fully recovered but Turner must take strong doses of immunosuppressants to prevent her body from rejecting the new organ.